The Genie Runabout GR-20 is an aerial work platform with a 25′ 9″ (6.02 m) maximum working height (19′ 9″ (6.02 m) platform height), a 350 lbs (159 kg) capacity and weighs 2,451 lbs. 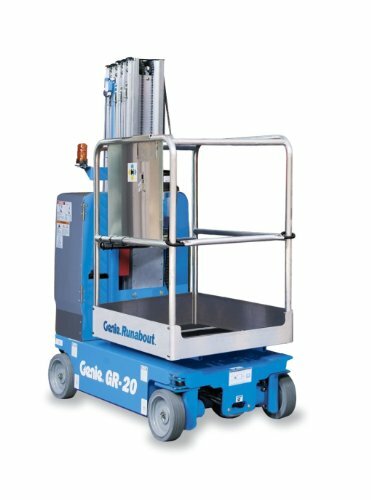 The GR-20 has a regular platform, auxiliary power to the platform for plugging in tools, a patented rigid mast system, and proportional lift and drive controls for safely moving the platform up and down. 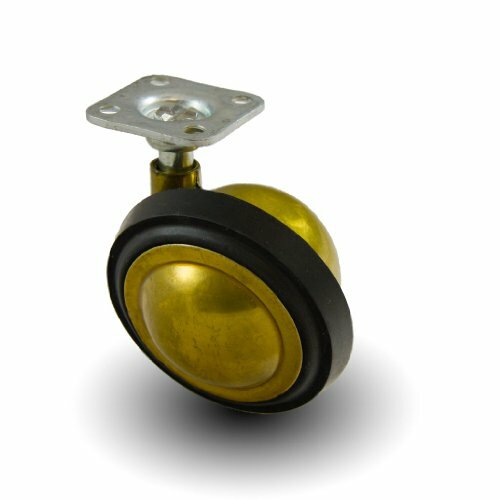 A descent and tilt alarm helps be sure secure navigation of the lift, and a pothole protection mechanism helps to increase stability and prevent it from tipping over. 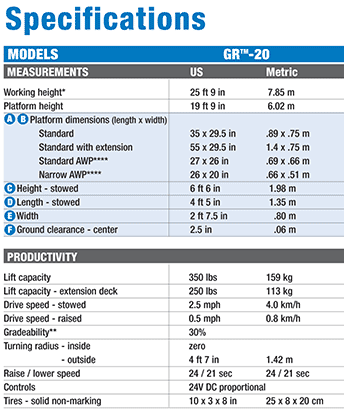 With a low 15.5″ platform entry height, users can easily step out and in of the GR-20 before and after use. 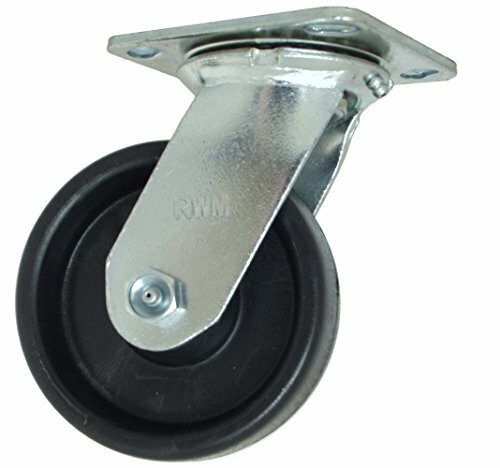 The vehicle will also be driven when fully elevated, has a zero-turning radius, four non-marking solid tires, dual wheel brakes with a hydraulic release, and a 2.5″ ground clearance. The GR-20 operates on 24 V power the use of four 6 V 225 Ah batteries and includes an automatic 25 amp battery charger (with a charge indicator). 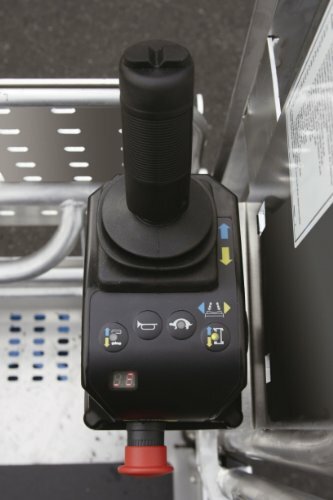 Additional features include forklift pockets for transporting with a forklift, tie down and overhead crane attachments, and an onboard diagnostic system for troubleshooting. 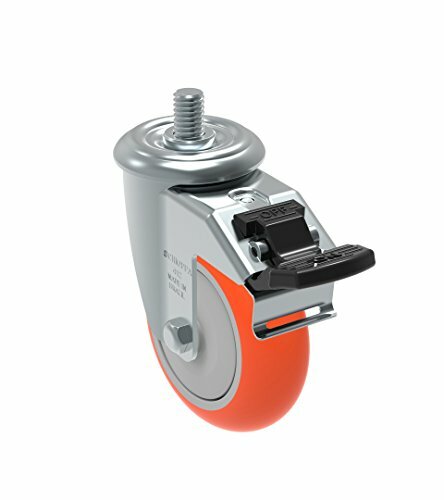 Major electrical and hydraulic components are easily accessed through hinged rear covers for maintenance. Aerial work platforms are used for quite a lot of applications including construction, maintenance and installation of electrical fixtures, ducts, drywall, ceiling panels, and overhead sprinklers, among many others. 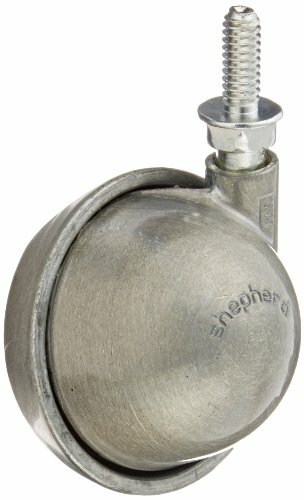 For industrial use only. 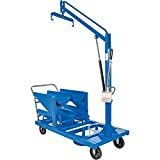 Genie Industries, a subsidiary of Terex Corporation, was once founded in 1966 with the introduction of the Genie Hoist, a portable pneumatic material lift. 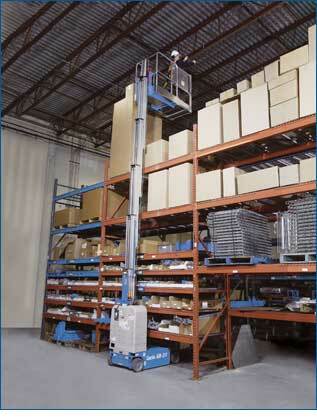 Genie is headquartered in Redmond, WA, and manufactures quite a lot of lifts, booms, light towers, and telehandlers. 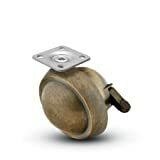 Ideal for stock-picking, transporting, inventory management, general maintenance, and construction. View larger.